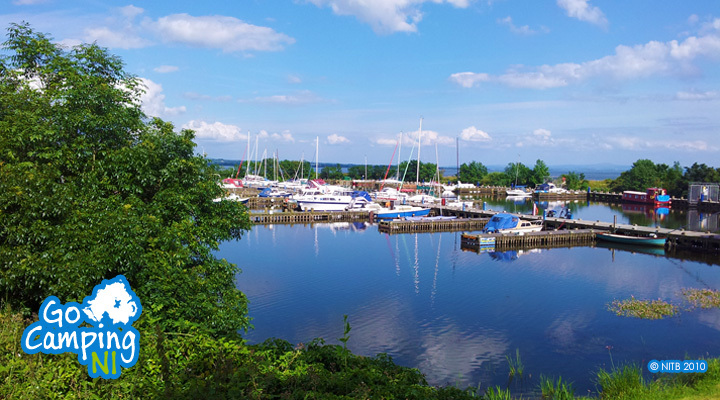 Ballyronan Marina and Caravan Park is a picturesque boating, caravan and camping tourist facility sited within the village of Ballyronan on the shores of Lough Neagh, approximately 12 miles from Cookstown. 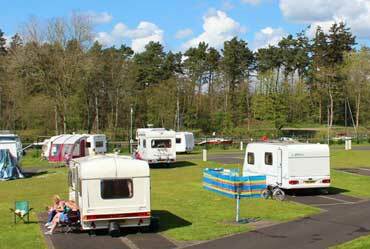 The Caravan site has 20 pitches for touring Caravans/motorhomes all with their own electric and water supplies and 3 tent pitches. To compliment the facility there is also a special Woodland Nature Trail ‘Ballyronan Wood’ with a variety of pathways, view points and information signage, highlighting the natural beauty of the area. The 1.2km walk through the 5 acre wet woodland boasts a wealth of wildlife easily viewed from the path such as mute swan, whooper swan, bewick swan, great crested grebes and tufted duck plus many more. 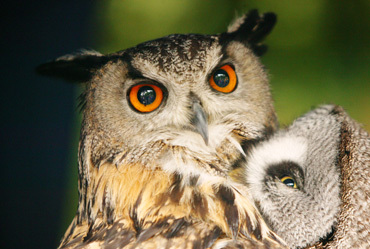 Visit the World of Owls, Northern Ireland's premier Owl, Bird of Prey and exotic animal conservation centre located in the beautiful Randalstown Forest. Read More. 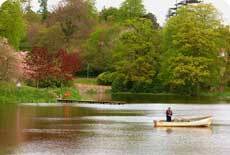 Take a leisurely stroll around this beautiful setting on the banks of the river. Visit stunning features such as the refurbished Clotworthy House, Yew Tree Pond and the large Parterre. Read More. 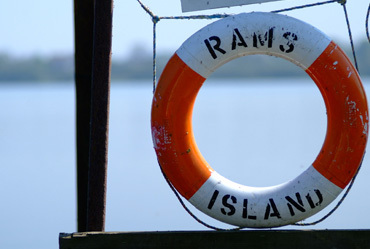 Hop on the ferry and visit the largest island on Lough Neagh. Read More. On the river banks of Six Mile Water, this spacious touring and camping park offers tranquil views over the river and woodlands. Located at one of Lough Neagh's most popular entry points, Six Mile Water Caravan Park is the perfect place to explore the Lough and its neighbouring town of Antrim is only a short walk away. Read More. 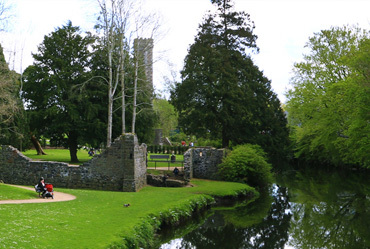 Dungannon Park’s magnificent scenery invites the spending of your leisure time, a seventy acre oasis centred round an idyllic stream-fed lake. Read More.